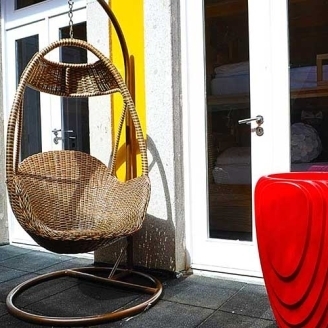 This spacious hostel is set in a Baroque-style building, which is why it pays homage to the Italian architect, Nicolau Nasoni, one of the most important in Porto. 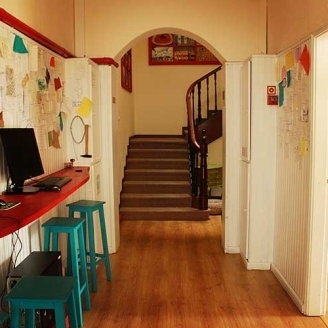 This hostel has been totally renovated and is just a stone's throw from the Trindade Metro Station, which has connections with all the lines. 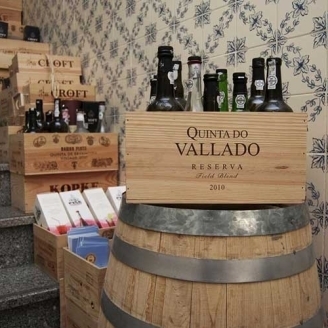 Wine Hostel Porto is in front of Torre dos Clérigos, in Praça da Cordoaria, right in the centre of Porto. 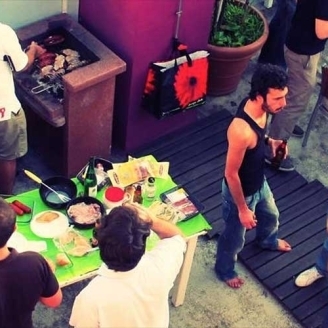 This modern hostel, located in the centre of Porto, is set within a typical 18th century building, which has been completely refurbished. 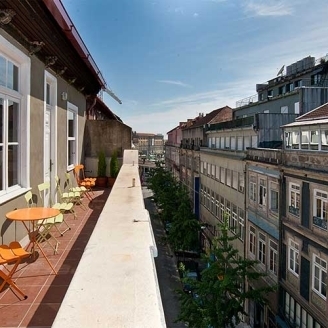 So Cool Hostel Porto is set in building dating back to before1890, which was completely restored in 2013, combining a blend of styles. 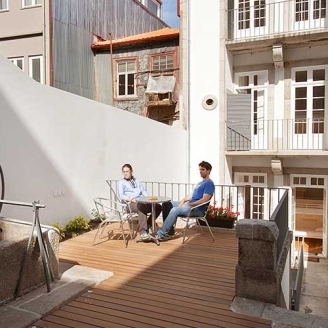 Set in a 19th century building, considered World Heritage by UNESCO, this hostel is situated in the heart of the historic part of the city and a five-minute walk from Ribeira. 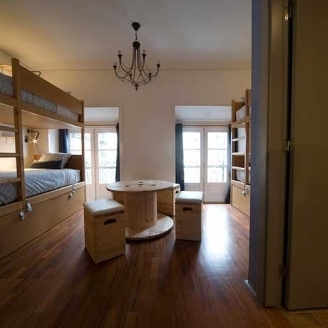 This hostel is next to the impressive Torre dos Clérigos, and is set in an old building that has been completely refurbished for your comfort. 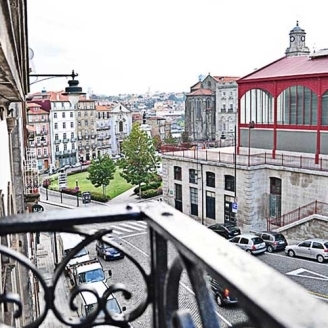 This hostel is located in two beautiful, listed buildings, classified as World Heritage, which have been renovated into Porto's biggest hostel. Rivoli Cinema Hostel is the first hostel in Portugal designed with a theme cinema. It has 13 rooms, each one with the theme of a different film. 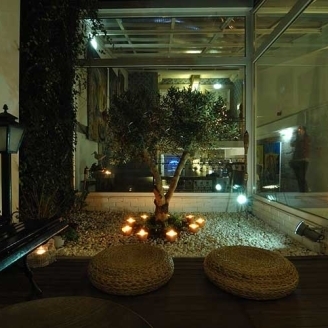 Gallery Hostel is in a prime area of Porto, in Rua das Galerias de Arte, in the vicinity of the most attractive spots in the city.